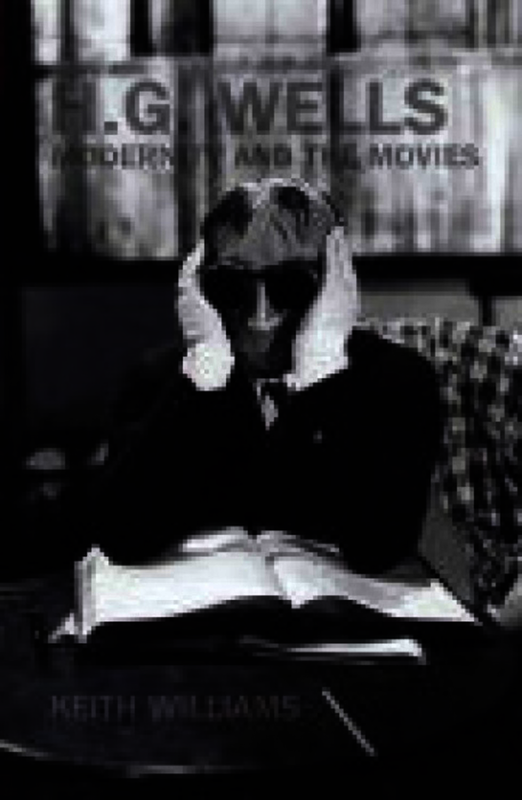 This book investigates Wells’s interest in cinema and related media technologies, by placing it back into the contemporary cultural and scientific contexts giving rise to them. It plugs a gap in understanding Wells’s contribution to exploring and advancing the possibilities of cinematic narrative and its social and ideological impacts in the modern period. Previous studies concentrate on adaptations: this book accounts for the specifically (proto)cinematic techniques and concerns of Wells’s texts. It also focuses on contemporary film-making ‘in dialogue’ with his ideas. Alongside Hollywood’s later transactions, it gives equal weight to neglected British and continental European dimensions. Chapter 1 shows how early writings (The Time Machine and short stories) feature many kinds of radically defamiliarised vision. These constitute imaginative speculations about the forms and potentials of moving image and electronic media. Chapter 2 discusses the power of voyeurism, ‘absent presence’ and the disjunction of sound-image reproduction implied in The Invisible Man and its topical politics, updated in notable screen versions. Chapter 3 extends this to dystopian warnings of systematic surveillance, broadcasting of celebrity personae and ‘post-literate’ video culture in When the Sleeper Wakes, a crucial template for urban futures on film. Chapter 4 analyses Wells’s belated return to screenwriting in the 1930s. It accounts for his ‘broadbrow’ ambition of mediating between popular and avant-garde tendencies to promote his cause and its mixed results in Things to Come, The Man Who Could Work Miracles, etc. Chapter 5 finally surveys Wells’s legacy on both small and large screens. It considers whether, as well as being raided for scenarios for spectacular effects, his subtexts still nourish an evolving tradition of alternative SF, which duly critiques the innovations and applications of its host media.